Today I was supposed to teach grade 1 and 2, but instead I got the day off to go to Chuncheon 1.5 hours away to register at the immigration office. Tomorrow is a holiday. Early day off!! Let’s take a tour of my town, Munmak-Eup! This is the main street of my town. 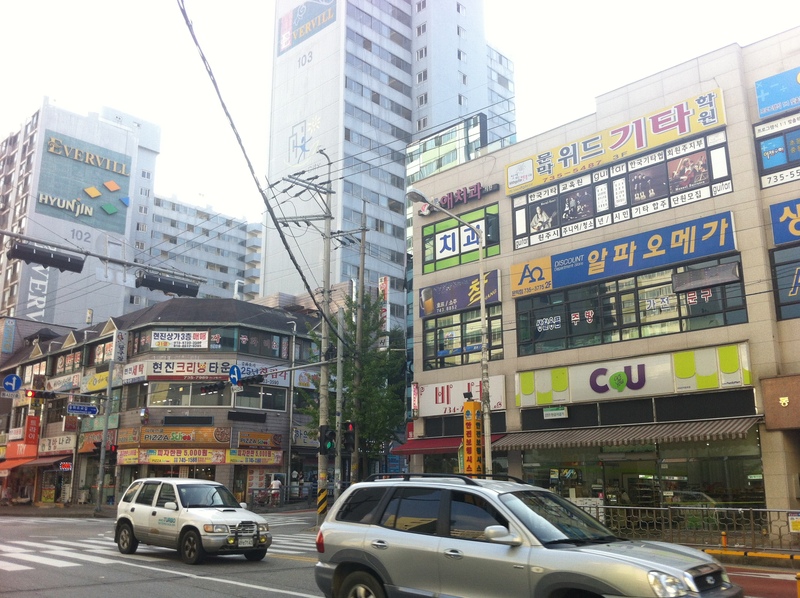 I call it the main street because it’s the really busy one right in front of my apartment! 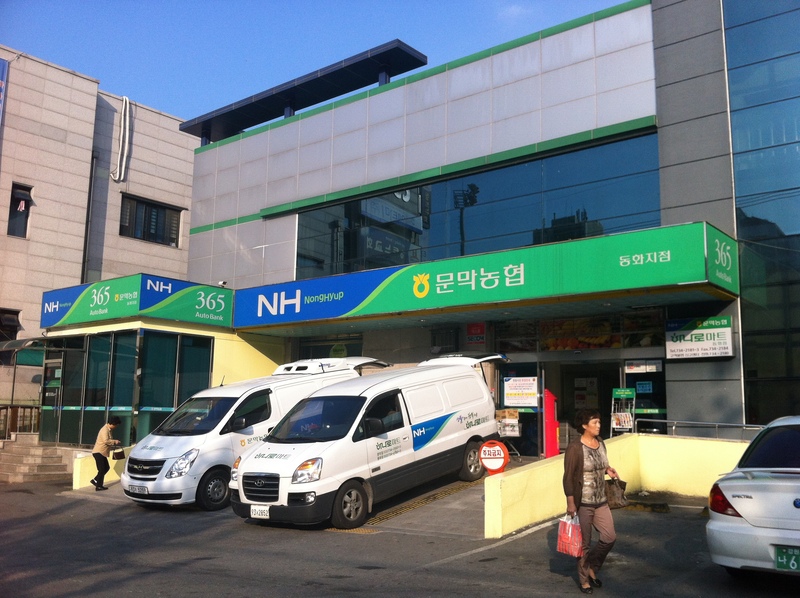 The CU is the Korean version of CVS, and it’s open 24/h. 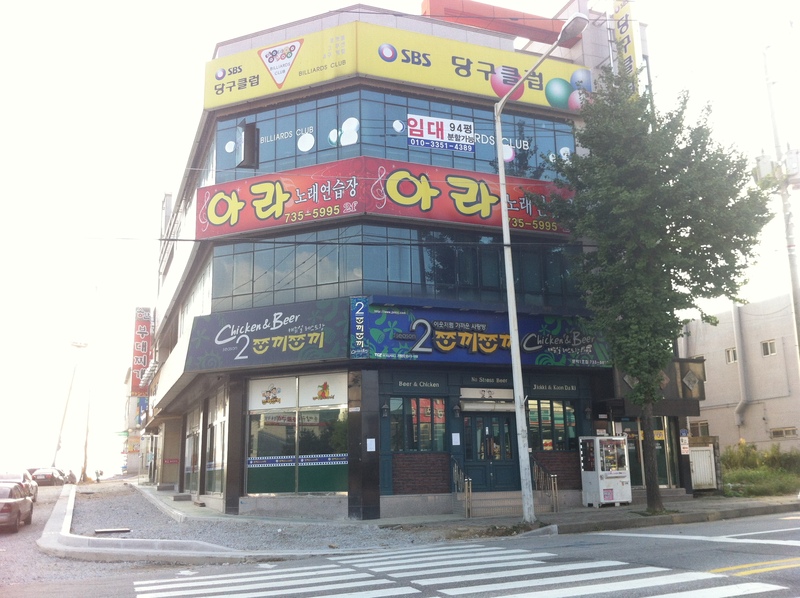 Across the street is Pizza School, a little pizza restaurant where you can get take out for 5,000 won (roughly $5)! I haven’t tried it yet. 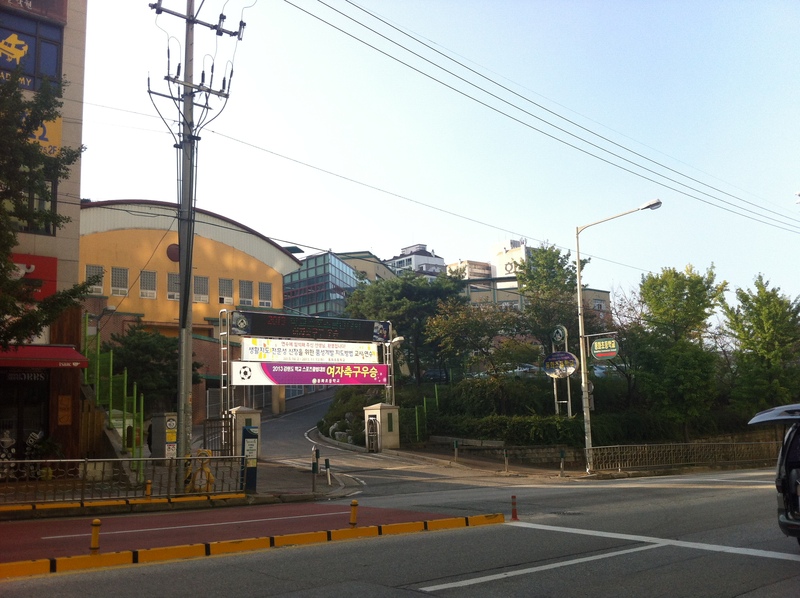 This is my home school, Donghwa Elementary. I call it my home school because it’s the school that I work in most of the time, but I also travel to Booron Middle School and Manjong Elementary, which are both in other towns. I haven’t been to those satellite schools yet! 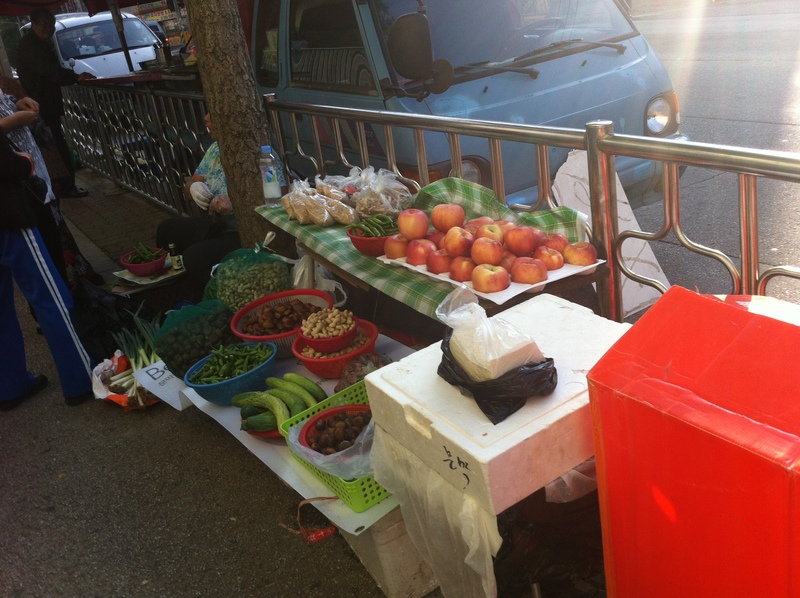 Across the street from Donghwa, elderly folks sell produce on the sidewalk. Some are even crouched on the ground shelling chestnuts. Some younger vendors sell out of the back of a truck, and there are food trucks along the street that sell fried shrimp skewers and curry stew looking things! Let’s turn around now and walk back down the street in the direction we just came from! 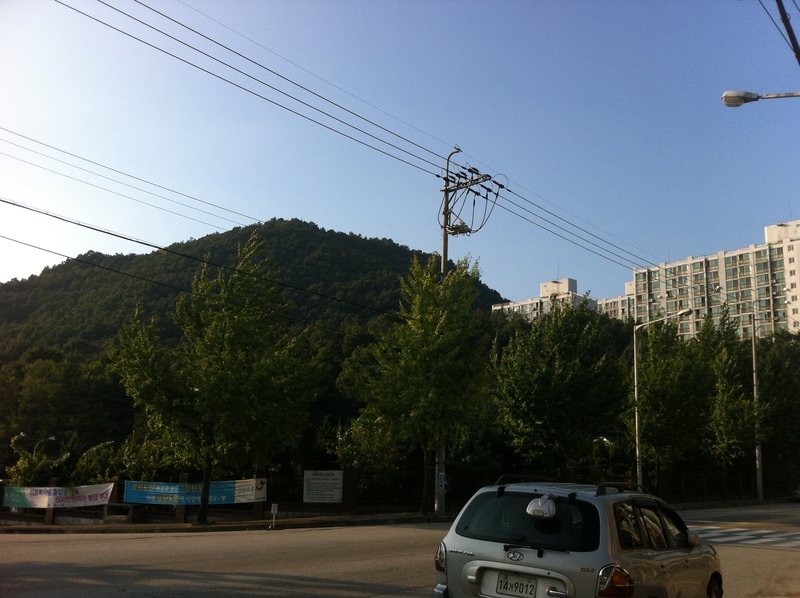 This is a view of the hill behind my apartment complex. It looks marvelous during the sunrise! The local PC Bang (pronounced “bawng”), aka internet cafe. I’m sitting in it right now! It looks pretty closed off and dark from the outside, but the inside is really nice. It kind of looks like L-2, if it catered to computer rentals. You can also order food and drinks here, I think. Haven’t tried ordering anything though since I have some tasty pork waiting for me at home. The chairs are amaaaaaazingly comfy! A fried chicken shop further down the street. These chicken nuggets are covered in a sweet and spicy red sauce, mayo (? ), and a tangy orange sauce which is kind of like French dressing. Really popular fast food here. You can find it pretty much anywhere! Don’t know why they put a straw though…so you can drink the sauce?! 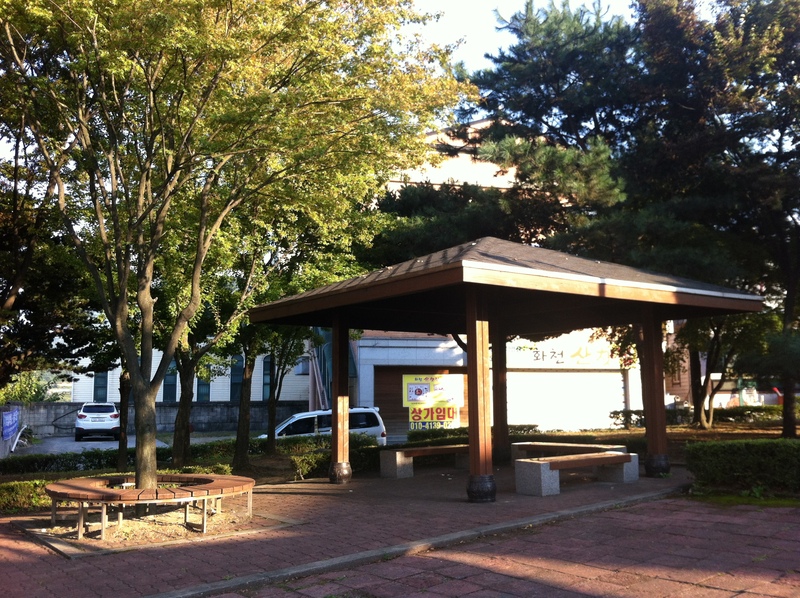 A lovely little park I found tucked away in a corner. The camera doesn’t catch it, but there’s a beautiful view of the rice fields in the valley between the hills. 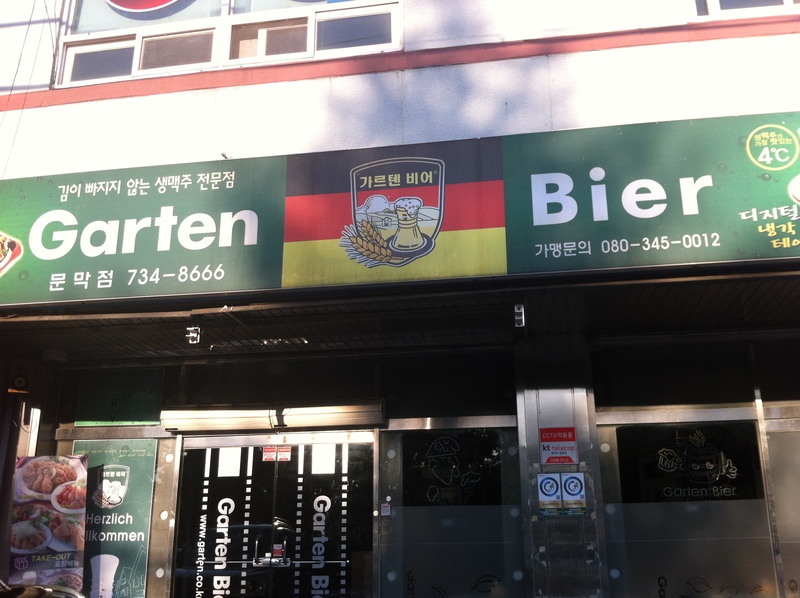 Finally, a german Bier Garten! I don’t know how authentic it is, as it wouldn’t be appropriate for me to drink beer in Munmak. 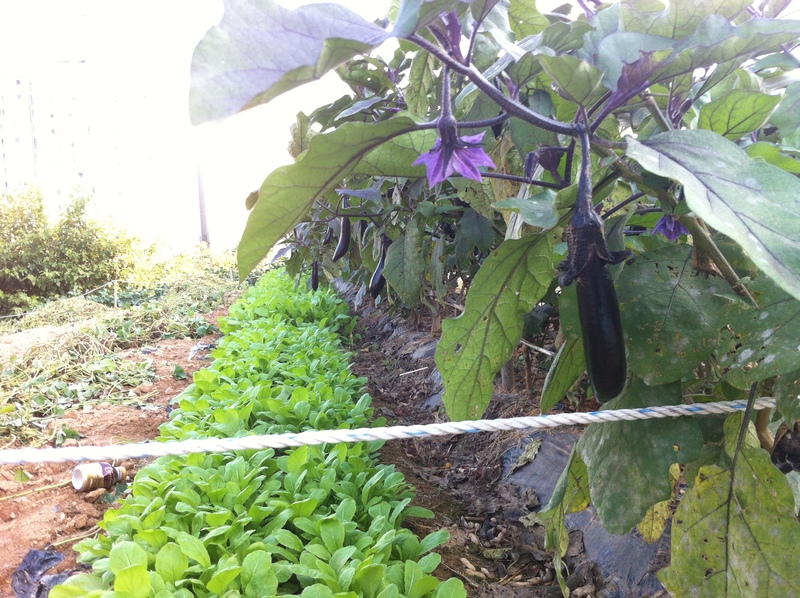 The locals are always watching the foreign teachers and what they are doing! 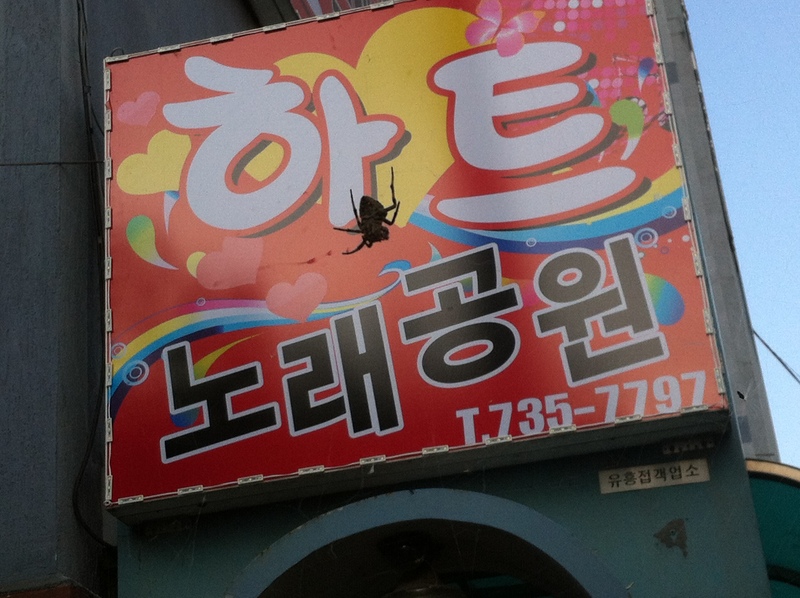 Guess I’ll have to drink in Wonju. That’s it for this post! Most of the earlier material (the flight in, first tour of the apartment, and first photos of the Munmak sunrise) are locked up in my camera, which I have yet to find an adapter for. The USB cable doesn’t charge the camera either! Lame. Guess those will have to come in late. I’ll start taking all my photos from my phone from now on, then I can blog on the go! And now that Marta has a smartphone with unlimited data (so jelly! ), she should be posting more. POST MORE MARTA I NEED TO SEE YOUR TOWN GOD DAMMIT! Let’s all harass Marta! Don’t count on me too much, my wifi access is pretty iffy. I’ll be getting a cellphone soon, hopefully! Maybe within 2 weeks. 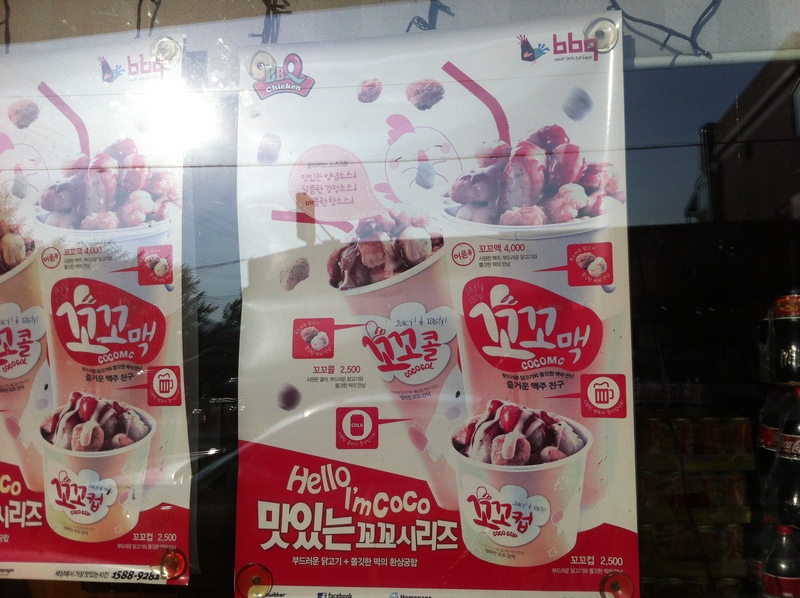 Until then, 나중에바!